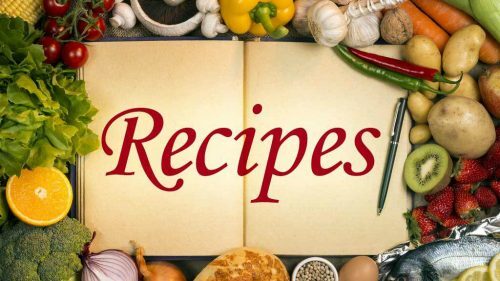 . . . . a set of instructions telling you how to prepare and cook food, including a list of what ingredients are needed . . .
Look no further than our new RECIPE section. It will grow with time, but we have included a couple of EASY Scone recipes to get you started on our fantastic recipe database. Easy to use on-screen or print to make your own book!